Atlanta, GA 30342, Sandy Springs, Buckhead. Fulton County. Roswell Rd/W. Wieuca Rd. 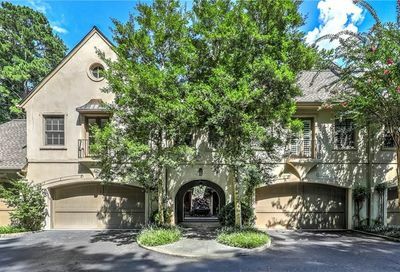 Fee simple, HOA, Gated community, Walk to Chastain Park(swimming pool, golf, tennis), shopping, restaurants, & entertainment. *Schools: Jackson Elementary, Sutton Middle, North Atlanta High. Grasmere is a small gated community of 10 fee simple townhomes in the sought after Atlanta, Buckhead & Chastain Park area. Built 1998 by Woodward King Developers. When available, Grasmere has for sale 2-story townhomes with 3 bedrooms, 2 car garages. Expect plenty of top of the line finishes in each including hardwood floors on the main level, curved archways, gourmet kitchens. Elegant “European style” townhomes in prestigious Location. Grasmere townhomes are within walking distance to Chastain Park. Minutes to Buckhead shops & restaurants, Sandy Springs Shops & restaurants. If you would like to purchase a townhome here or sell your townhome, contact me and let’s discuss how I can help you. Sorry, I no longer work with properties for rent or lease. Townhomes for sale in Grasmere are pictured below.